Bizow Online will build your new website using one of our beautiful templates for the simple, easy investment of $197 per month. You let us know what you want on your site and where you want it and we will upload and build the site for you. No tech skills needewd, no big up front investment. Just a new site for you that is stylish and modern. We pride ourselves on being a 100% Australian owned and operated company and as such you only deal with people in Australia. 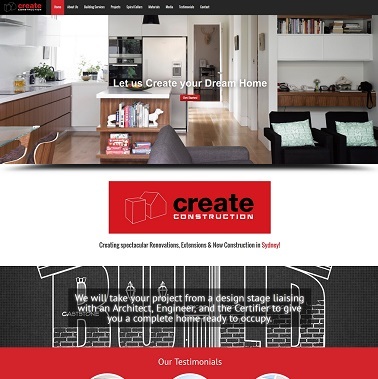 Bizow Online is offering new clients the opportunity to have their website completely rebuilt with a modern design and construction for the low investment of just $397 per month for 12 months. This allows you to have a professional, custom designed site built for you without having the high up front cost that most web companies charge. *this is a limited offer only available to registered Australian Businesses. 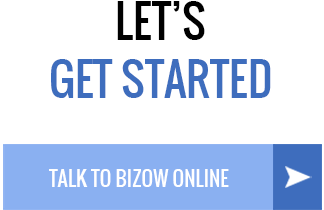 I engaged Bizow Online to create my website. The process is challenging as my business ideas must be properly reflected through words and pictures. I am ecstatic with the result and my clients have found the site to be easy to navigate and easy to understand. “Working with Bizow Online has been entirely effortless and rewarding. 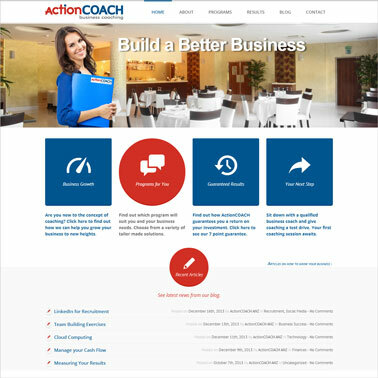 Their online marketing wisdom and web development skills have bettered leads and created a more professional, inviting web presence. 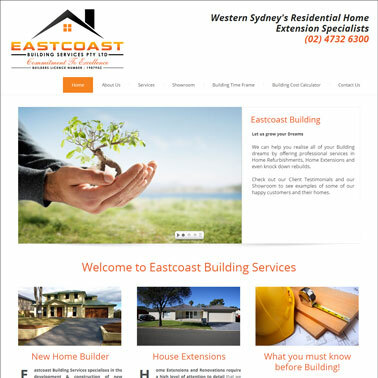 Bizow Online began assisting Eastcoast Building Services with our website and organic marketing around 12 months ago. In this time we have seen our Google ranking improve dramatically and putting us on the front page of Google searches. We originally started with Google Adwords and now we don’t them. 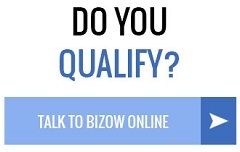 Bizow Online has exceeded our expectations with the time frame this goal was achieved. We don’t hesitate to recommend Bizow Online, we have found them easy to work with.